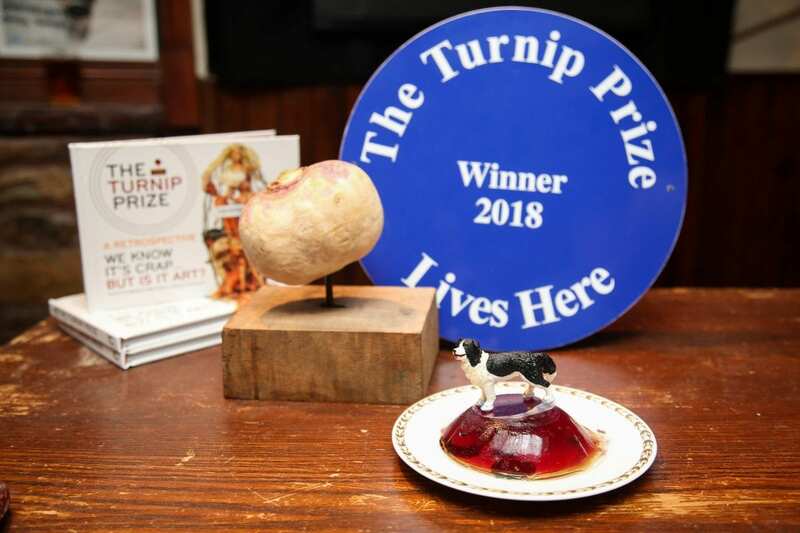 The shortlist for the annual ‘Turnip Prize’ for bad art has been released – and includes a pile of stock cubes, a tower of beans and a dog-shaped jelly. 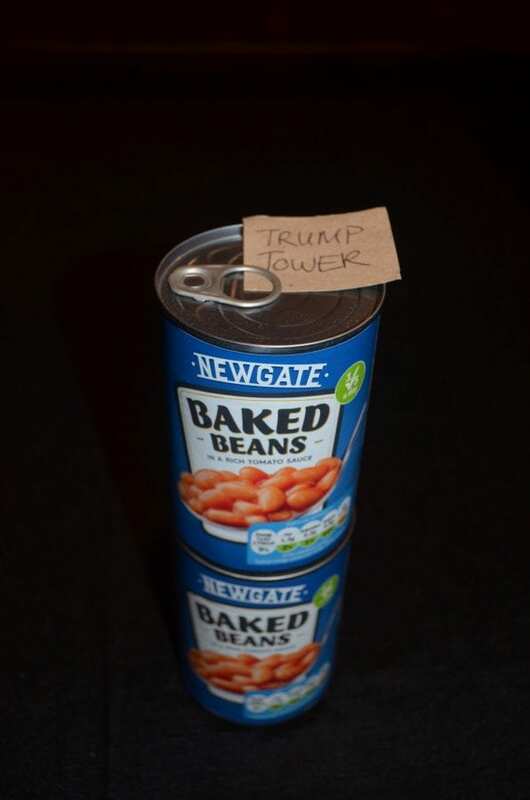 The contest s a spoof UK award satirising the Tate Gallery’s Turner Prize by rewarding deliberately bad modern art. 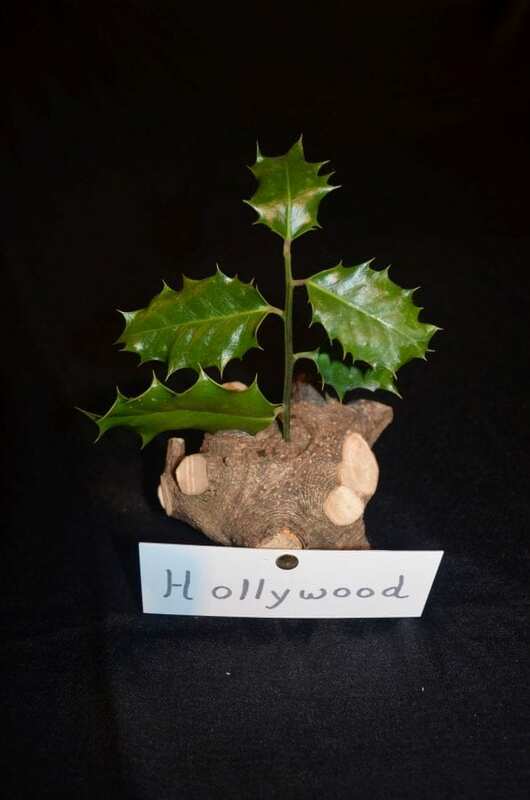 Nominees this year include a piece named “Hollywood”, which consists of a piece of holly on a piece of wood, and “Hot Date”, which is a chilli and a date. The winners will be announced on Tuesday, Dec 4, at The New Inn, Wedmore, Somerset. 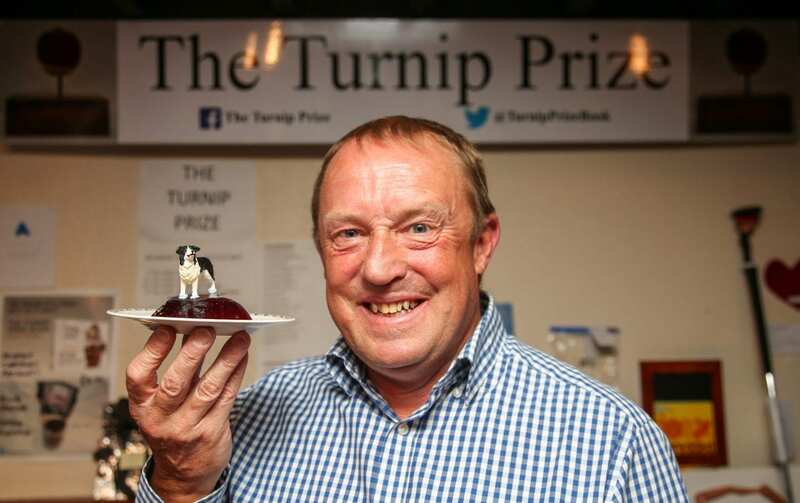 The event, a parody of the Turner Prize, was created by Trevor Prideaux, 69, a retired author. He said: “It’s 20-years-old this year, it’s not necessarily special – if we were to make an effort we’d be contradicting what it’s all about really. “From what I’ve been told, the standard of crap has been as high as ever, or as low as ever, depending on which way you want to look at it. “We’ve had over 90 entries, the finalists were picked by a judging panel comprising of the landlady, last years winner, and someone I left in charge while I went on holiday. 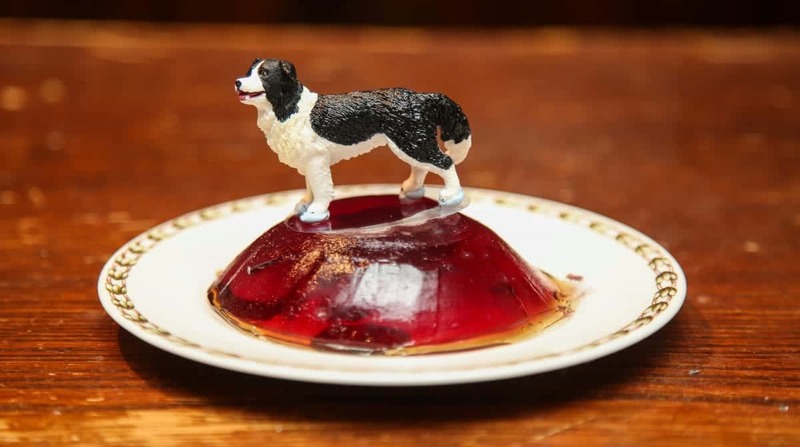 “Collywobbles” (A Collie dog on a jelly) by Stroke Me. “Hollywood” (A piece of holly on a piece of wood) by A. Stone. “Hot Date” (A Chili and a Date) by C. Tinder. “Plastic Waist” (A plastic belt) by Tony Haynes. “Stock Pile” (A pile of stock cubes) by Claire Brown. Next PostBritain’s bravest postie foiled his 14th robbery by laughing in the armed robbers’ faces!